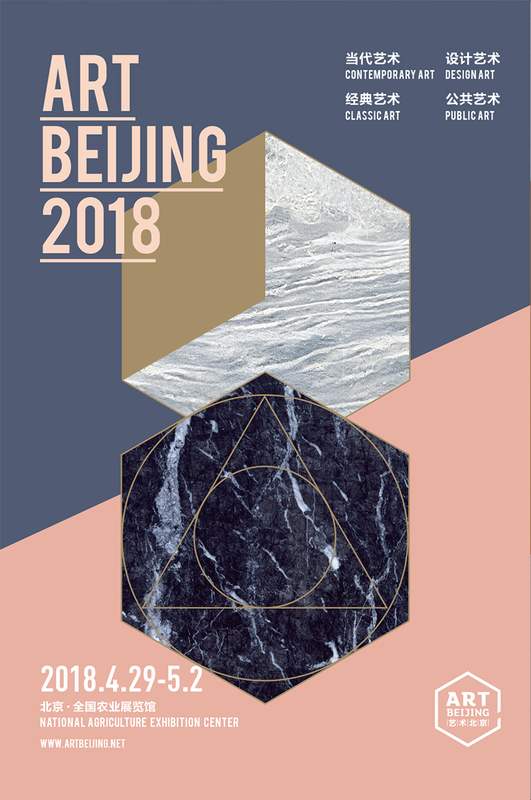 On 29th April 2018, Art Beijing will hold its 13th annual art fair in Beijing, the event that has served the largest number of art organizations in China. Based in Beijing, Art Beijing is endlessly adjusting the structure of its exhibitions and exploring ways to develop in a way that suits the market in China, based on both the art market’s established structure and Art Beijing’s rich experience in running its art fairs. Based on a core concept “Locally based, and Asia-oriented”, Art Beijing 2018 will continue with its previous exhibitions’ scale and form by integrating into it the country’s significant weight in domestic art. With the strong support of the Beijing Gallery Association, on 29th April, Beijing will become the center of China’s art market. This year’s fair will still include 4 sections: contemporary art, classic art, design, and public art.